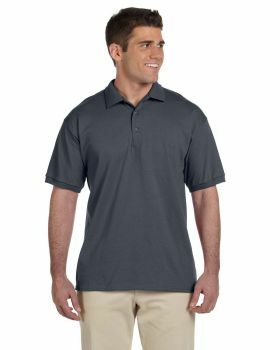 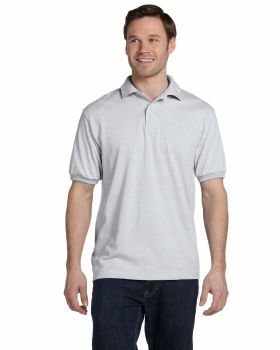 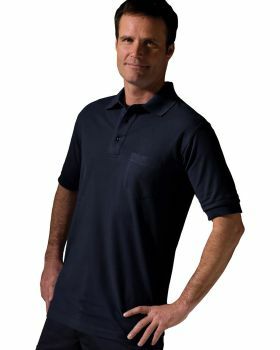 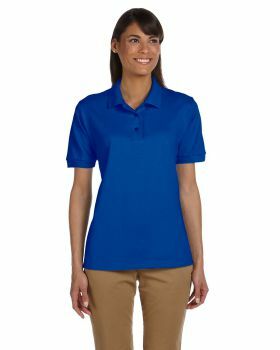 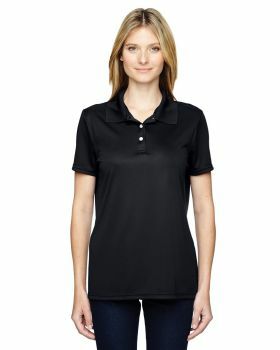 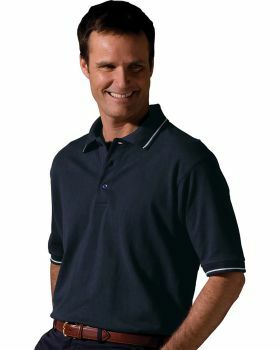 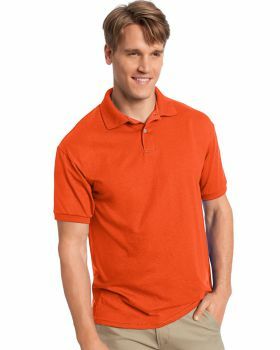 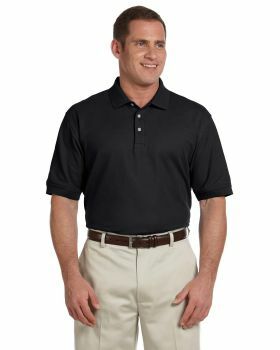 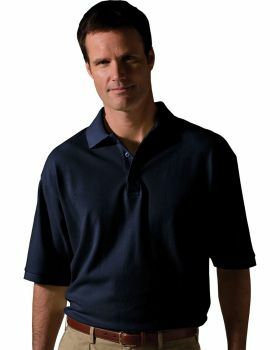 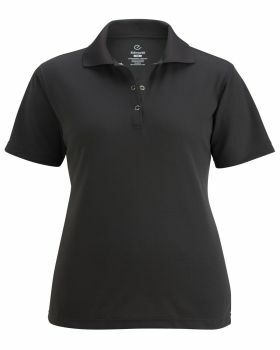 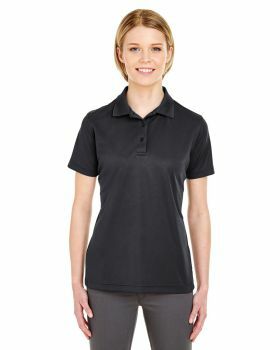 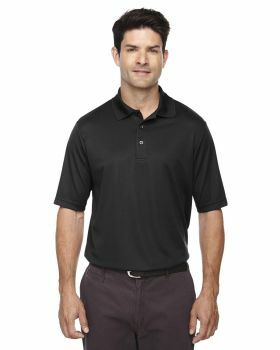 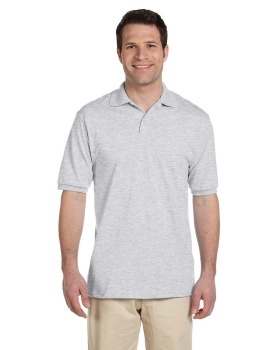 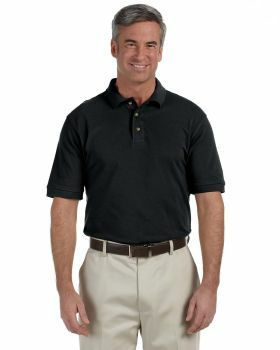 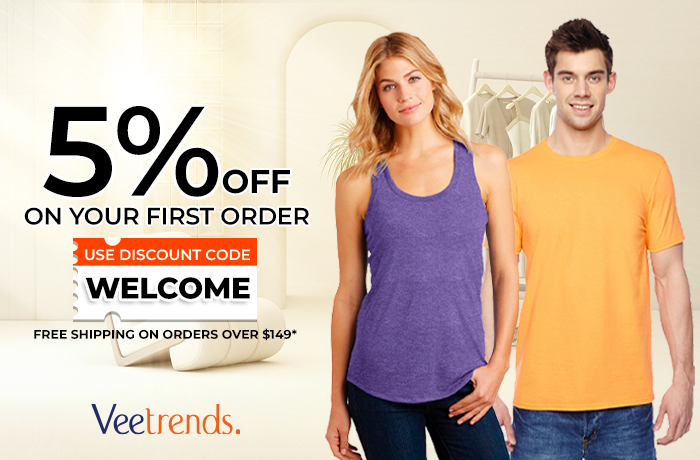 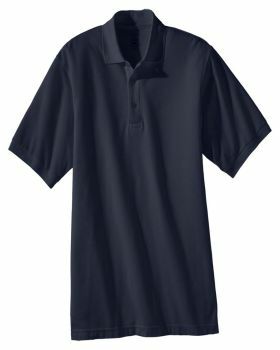 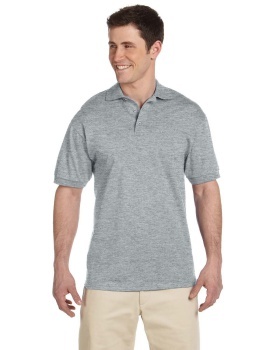 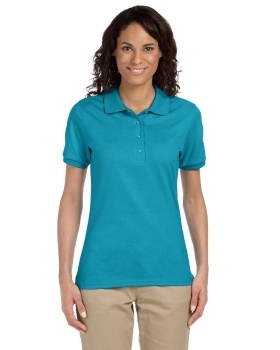 VeeTrends has got a fine collection of short sleeves sports shirts and polo shirts that is classic and durable in a range of stylish and elegant colors with ideal fitting and stitching to provide you with ultimate comfort. 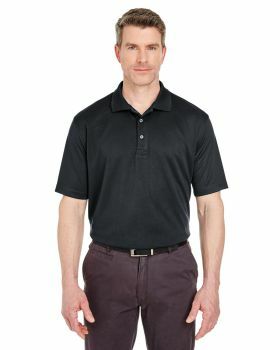 Here you will get these shirts in a variety of different fabrics and styles by some of your favorite brands like Hanes, Ultraclub, Jerzees, Kavio, Gildan Ash City, Harriton, Devon & Jones etc. 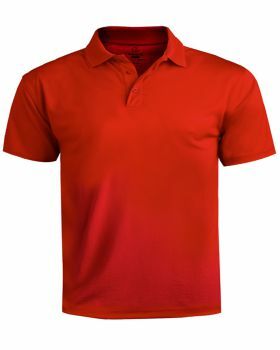 At VeeTrends you can find a wide collection of short sleeves sports shirts and polo shirts that can be a perfect partner for them in every occasion, be it a sports event or a get together with friends. 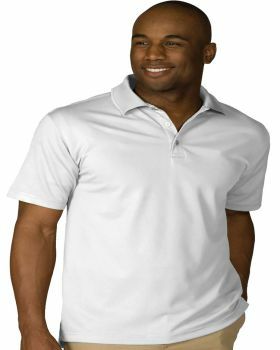 So without further ado just get these sports shirts and polo shirts at minimal prices and in fine quality.